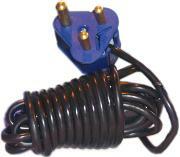 SABS approved Grounded Dedicated 3 prong South African Plug on one end and three (3) outputs IEC (kettle plug )connections on the other. 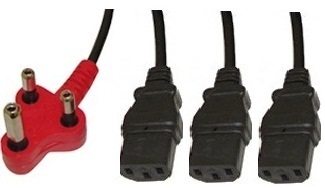 Plugs three items such as computers, certain monitors and various power supply units from the same power source. 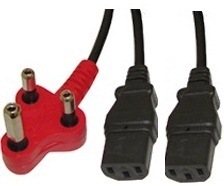 SABS approved·dedicated laptop power cable with 3-prong plug on one end and the clover shape connection on the other. 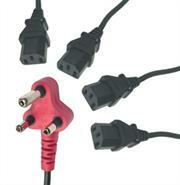 Plugs directly into certain·Laptops and various·power supply units. 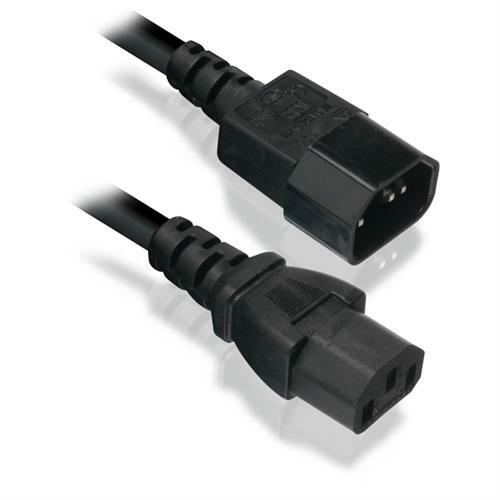 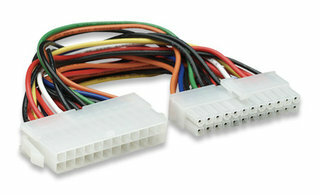 Also serves as power extension cableThe manhattan power cable give powerfrom your Monitor to PC.Has a thick layer of protectiverubber for safety against electricalhazzards. 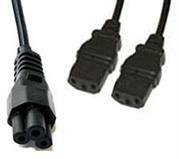 Also for the new iMac generation and for notebooks with integrated power supply units. 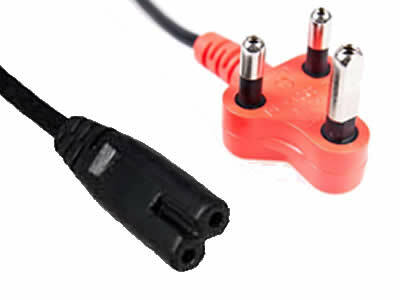 Plugs directly into certain Laptops and various power supply units. 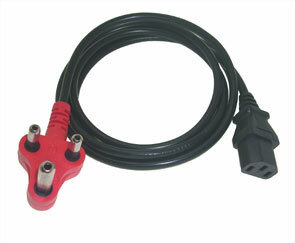 Laptop power cable with 3-prong plug on one end and a figure 8 connection on the other. 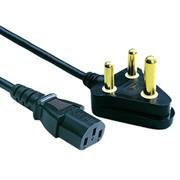 Plugs directly into certain·Laptops and various·power supply units.